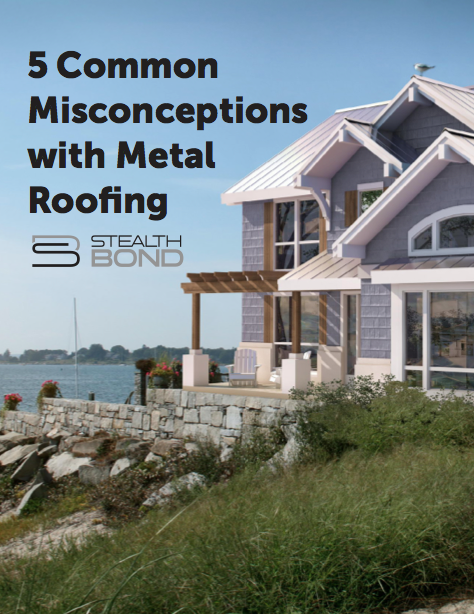 Interested in learning more about what metal roofing is all about? and how StealthBond® helps them all these problems and more! All you have to do is fill out the form on the right and we'll give you the gift of knowledge!